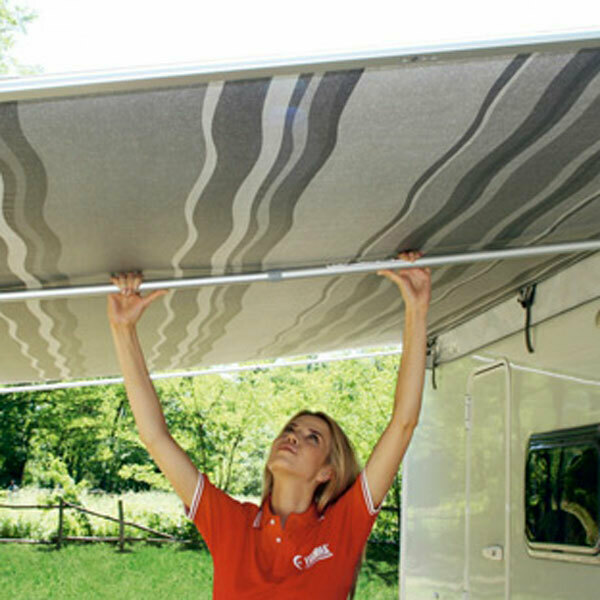 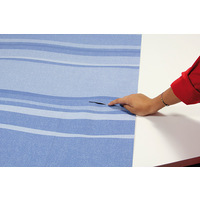 Aussie Travellers patented Antiflap kit offers a wind and waterproof method to attach walls to your awning. 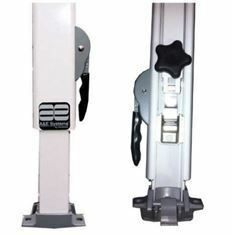 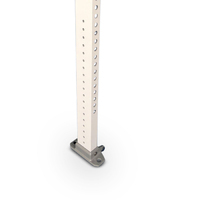 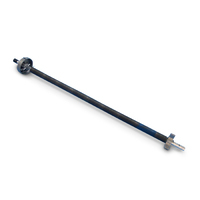 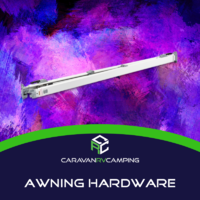 The well thought out design entails a clamping system made from a high-grade aluminium casing that can be joined through the male and female adaption slide. 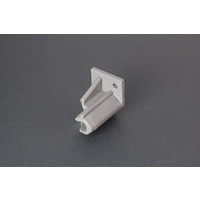 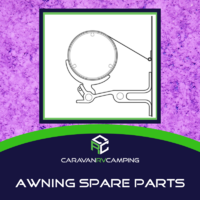 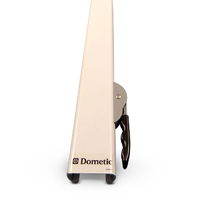 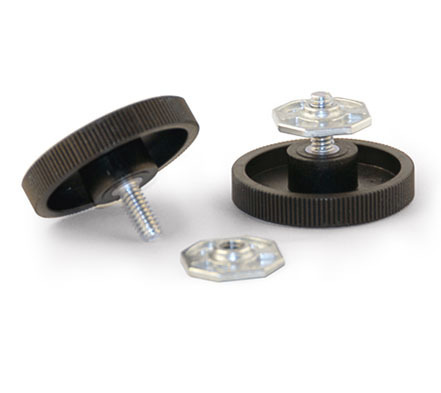 Once being spread apart to suit your awning projection a locking knob can be tightened and the six clamps can be locked in position giving you a waterproof and wind free awning, privacy room, privacy screen awning attachment. 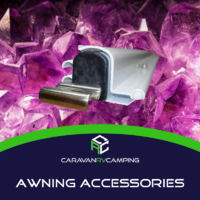 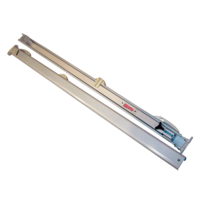 Aussie Traveller incorporating all aspects of the RV industry awning range enabling you to have a choice between a short Antiflap kit = 2100mm - 2200mm, a medium Antiflap kit = 2200mm - 2300mm and a long Anti flap kit = 2300mm - 2400mm to cater for all types of awning lengths, widths and varied applications.